Don MacKenzie started coaching minor hockey at Isaac Brock Community Club when he was playing junior for the Winnipeg Rangers. 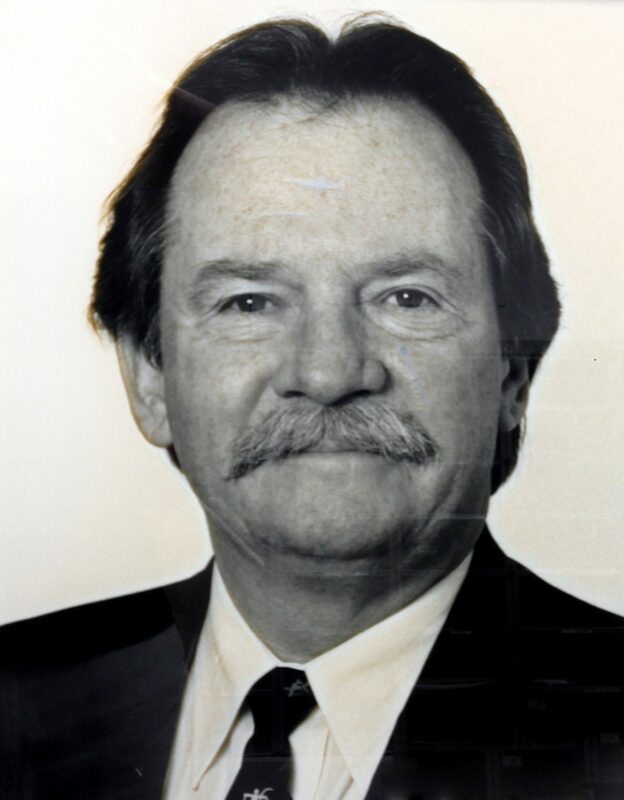 He served as a director and then president of the Winnipeg Minor Hockey Association in the 1970s. At the provincial level, he spent 10 years on the executive of the Manitoba Amateur Hockey Association and was president from 1980 to 1984. Over the years he was involved in the organization of a numerous championships including the Air Canada national midget championship and the IIHF world junior championship. In 2055, his leadership role in events such as the 1990 Western Canada Summer Games and the 1999 Pan Am Games as well as hockey earned him induction into the Manitoba Sports Hall of Fame as an all-round builder.